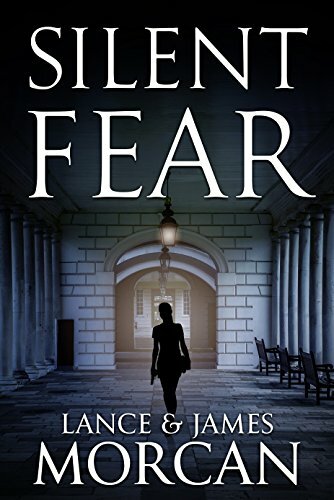 The Kindle version of our new release crime-thriller Silent Fear is free for two days only on November 14 and 15PST. ‘Orange Town’ a fair dinkum 5-star read! In a message to the reader, author Paul Rhoden says, “Orange Town: FIFO 3-2-1 is a book I have always wanted to write.” Well, in a message to the author, this reviewer says this is a book I have always wanted to read! From one Down Under bloke to another…It’s fair dinkum brilliant mate! Firstly, the title intrigued me. Even though, in another time, I worked in the mining industry in Outback Australia, and mixed with many of the (types of) colourful characters who feature in this must-read novel, I wasn’t familiar with the term FIFO. Now I know: it’s the description given those hard-nosed, hard-working, hard-drinking, hard-living individuals who ‘Fly In Fly Out’ to earn a living in Aussie’s unforgiving earthmoving, construction and mining industries. Rhoden focusses on hard case Brent Williams – better known as ‘Rooster’ – who morphs from a cattle ranch roustabout and bareknuckle fighter to a charismatic, smooth, lady’s man who scales the corporate ladder during Aussie’s mining boom of the early Nineties. In the process, he manages the biggest FIFO contract around. Unfortunately for Rooster, he carries a dark secret around with him. Though this may be unfortunate for him, it’s very fortunate for the reader as it adds another beguiling dimension to this breathtaking novel. Love the humour, too. It’s humour Colonials will relate to, but this is a novel deserving of a much wider audience. Paul Rhoden…author of Orange Town: FIFO 3-2-1. How do you catch a man who is never the same man twice? That’s the question posed in the conspiracy thriller novel The Ninth Orphan, book one in The Orphan Trilogy. GLIMPSES a 5-Star love story…recommended reading! 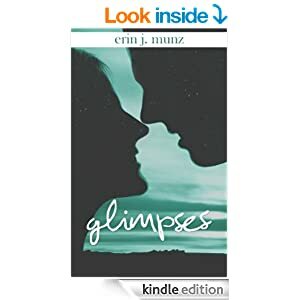 While not my usual or favorite genre, GLIMPSES held this reader’s interest from start to finish and left me wanting more. The non-linear storyline (jumping backwards and forwards in time) and the dialogue-heavy script are normally big turn-offs for me…but it works this time. And that’s a reflection of the writing which is, well, beautiful. 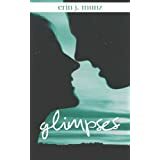 This is a love story – fast-paced with twists and turns, and insights (“glimpses”) into a relationship between two everyday people struggling to recapture what they once had. Many readers will relate to their journey…and that’s part of its magic. ‘The Orphan Uprising’, book three in ‘The Orphan Trilogy’, out now! 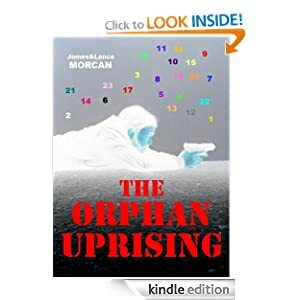 The Orphan Uprising, our long-awaited third book in The Orphan Trilogy, has just been published on Amazon courtesy of Sterling Gate Books. In this climactic sequel, the story resumes five years after book one, The Ninth Orphan, ends. 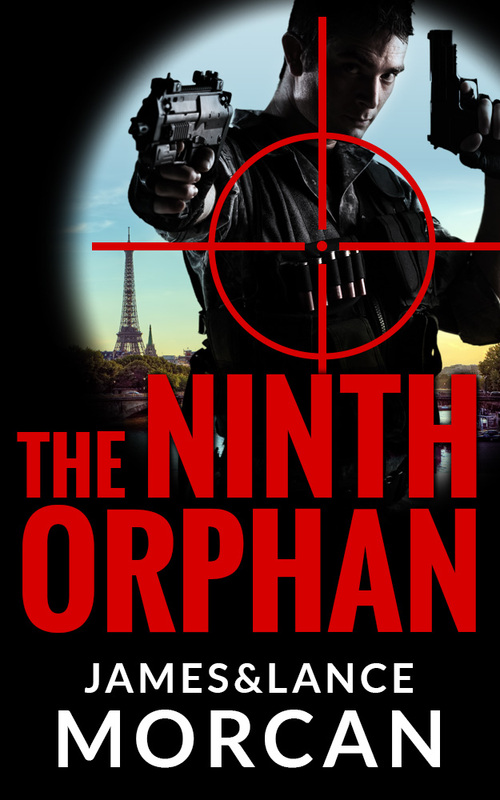 It’s an action-packed finale in the life story of Nine, the ninth-born orphan and product of a shadowy organization intent on establishing a New World Order. A Very Suspenseful Spy Thriller You Won’t Be Able to Put Down!!!!!! OMG! First of all, please know that this book is outside of the genre I have normally read. However, it will not be the last as I found myself unable to put it down… don’t start it when you need to get to sleep! 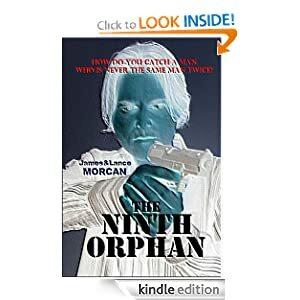 The Ninth Orphan is the tale of one of a group of children who were genetically manipulated and raised from inception to be operatives for a clandestine organization in a very controlled environment. This is the tale of one of those children who makes a break from the organization that has been the only “parent” he knows. BTW, I’ve now started reading the prequel to this story (and it’s awesome!) I look forward to more great reads from these authors! Book three in The Orphan Trilogy will be released soon courtesy of Sterling Gate Books.